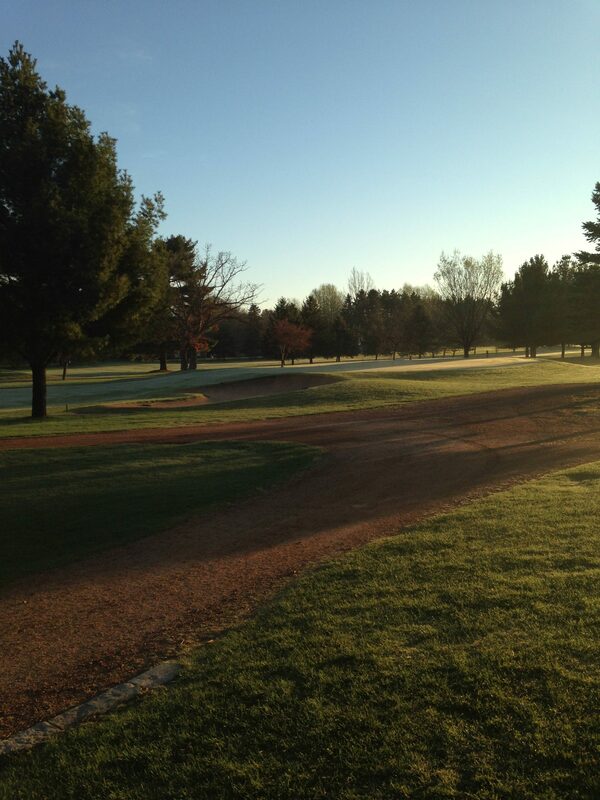 Our scenic course is enjoyable for players of all levels. We have multiple tee locations to challenge players of experience and encourage those just beginning. The par-72, 6,584 yard course is set amid the picturesque Wisconsin River. The 18-hole course offers rustic river views surrounded by wildlife. 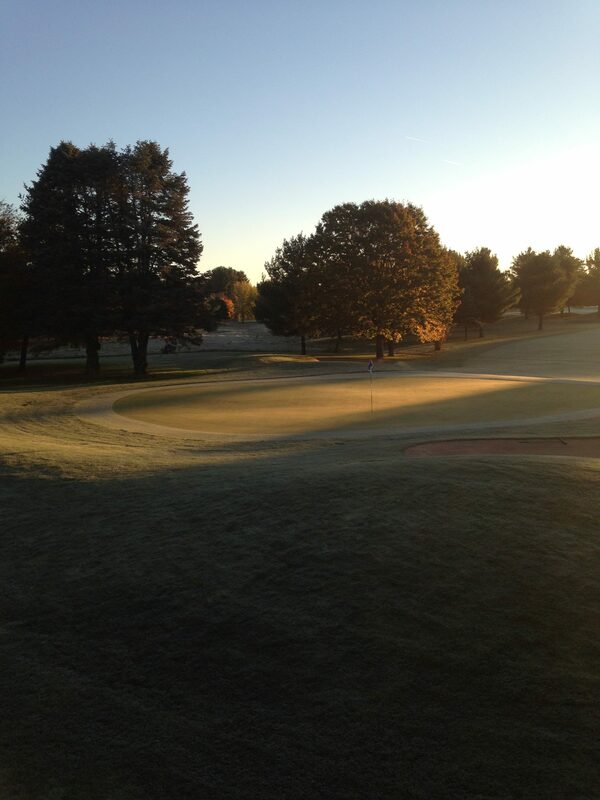 Wisconsin River Golf Club is sure to offer golfers of all abilities a challenging yet pleasurable golf experience. Junior Golf Registration Info! Monday program FULL but spots still available for Friday! Easter Brunch is Sold Out! 2019 SEASON PASSES NOW ON SALE!! Happy Easter!! 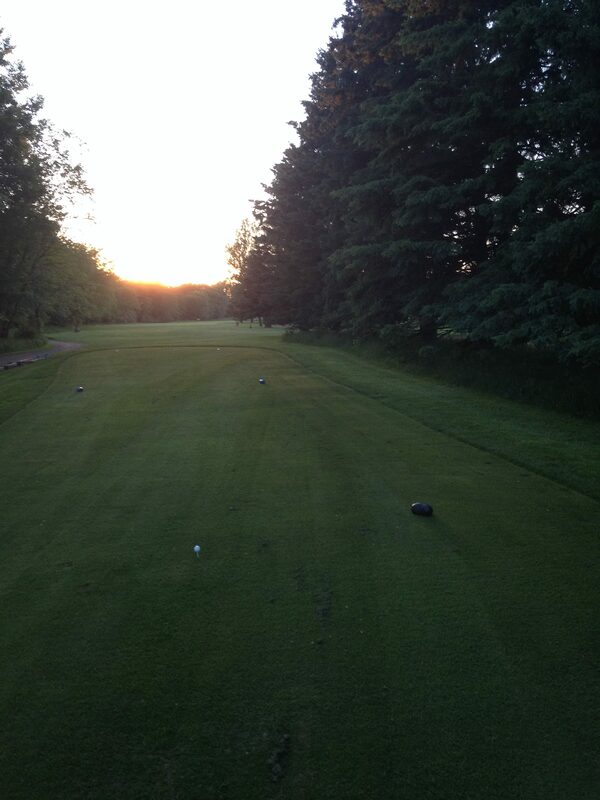 The road nine will open at 10 AM with carts available – please call the pro shop for tee times! The driving range is also open with Buck Welsh, our new PGA pro, on the range from 3:30 to 5 with free swing tips! All roads leading to the course are now open.